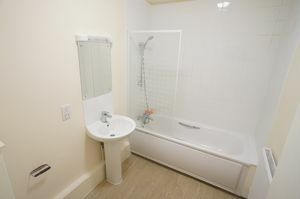 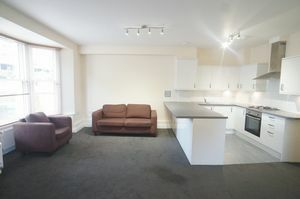 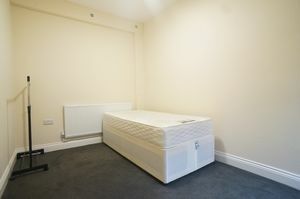 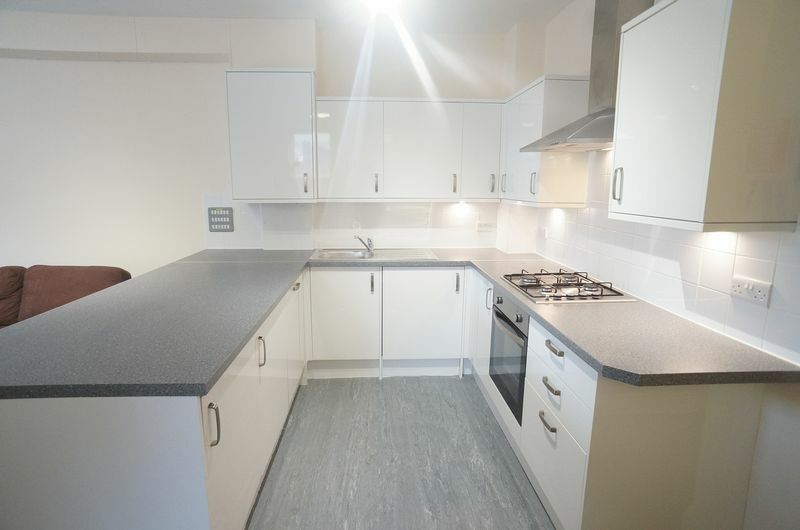 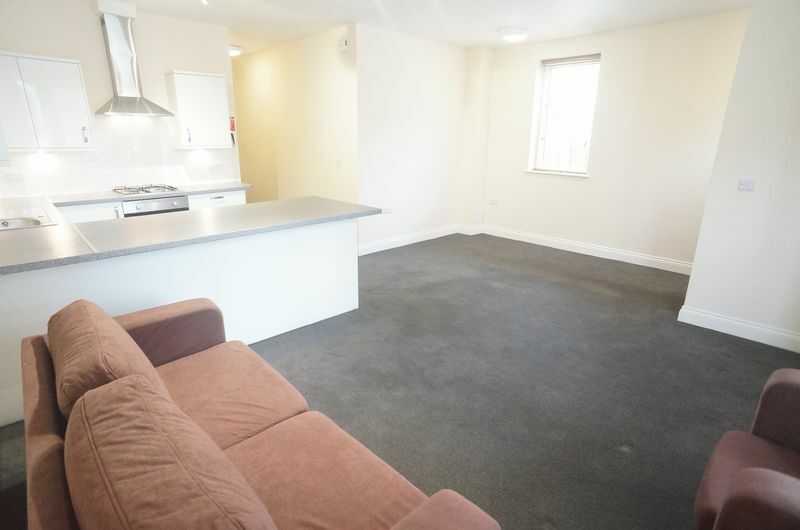 Newly built converted furnished flat, located on the ground floor. 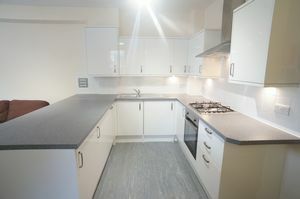 The property comprises of a spacious open plan kitchen-living room, three bedrooms and bathroom. 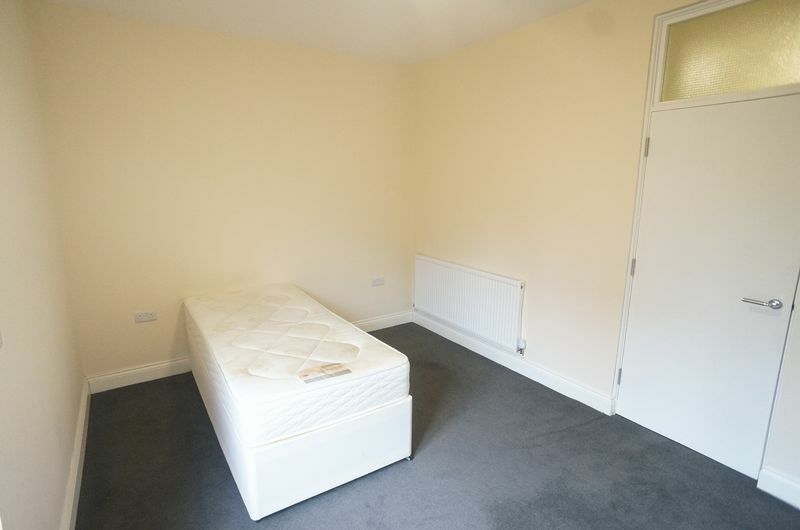 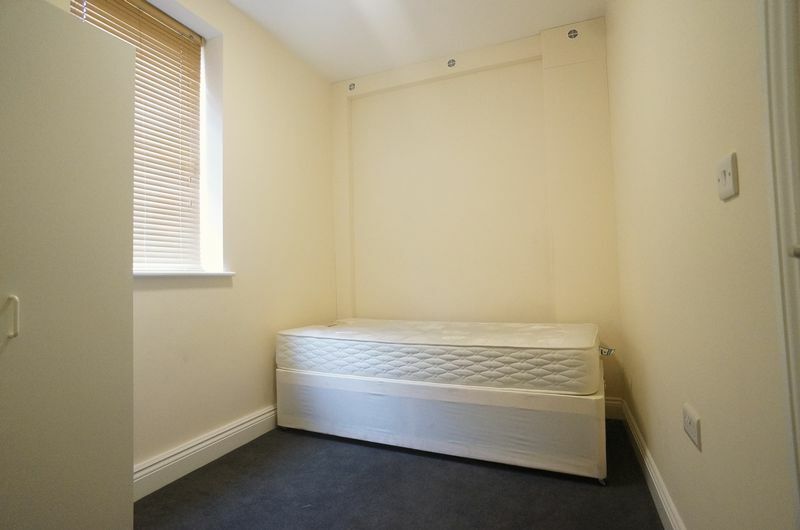 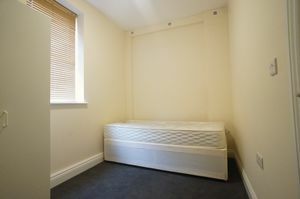 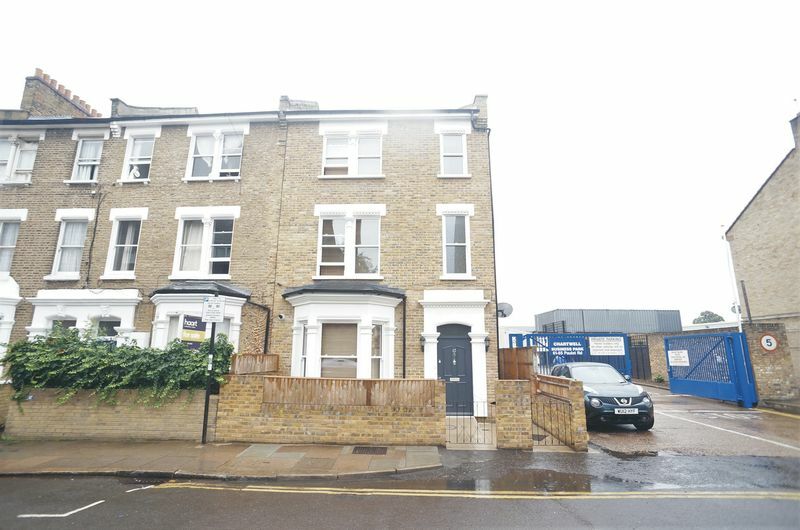 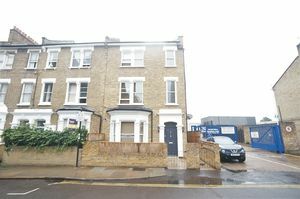 Ideally located for Kings College Hospital, Denmark Hill and Brixton Train Stations.